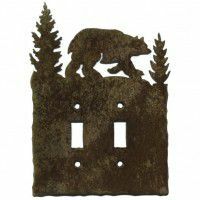 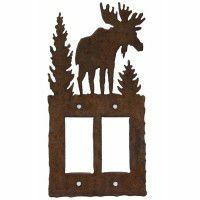 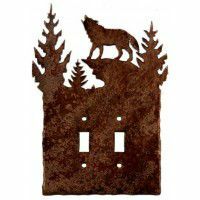 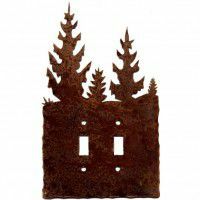 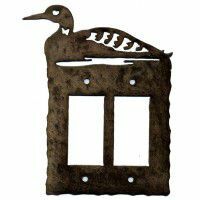 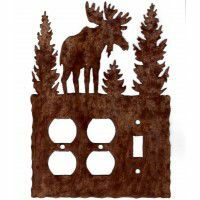 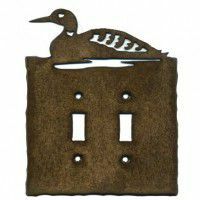 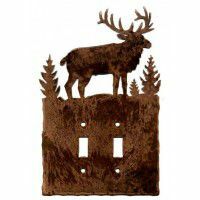 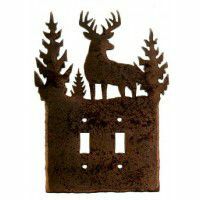 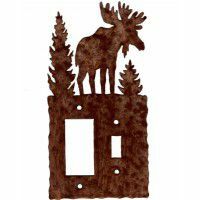 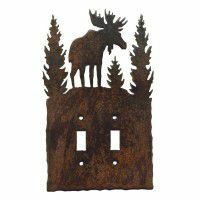 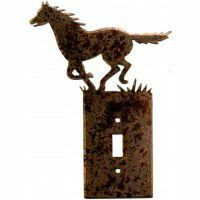 Hand made metal light switch covers that feature wildlife themes such as bear, moose, wolf, whitetail deer and loons. 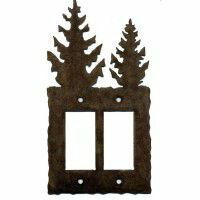 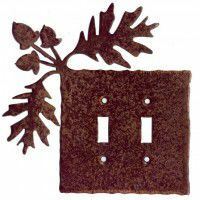 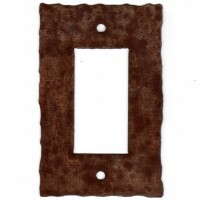 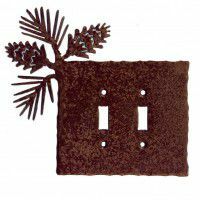 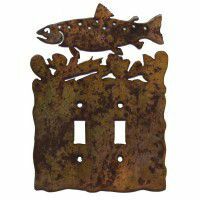 These rustic switch plates can add a rustic cabin look to your home, office or lodge. 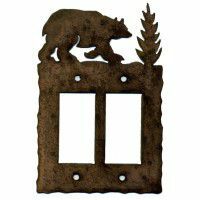 Mix and match pine cone, acorns and cabins with your favorite wildlife for a unique custom look.